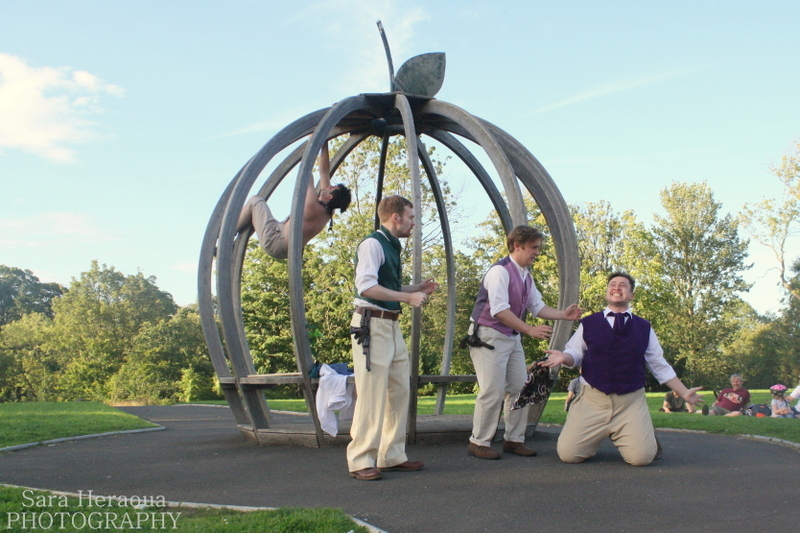 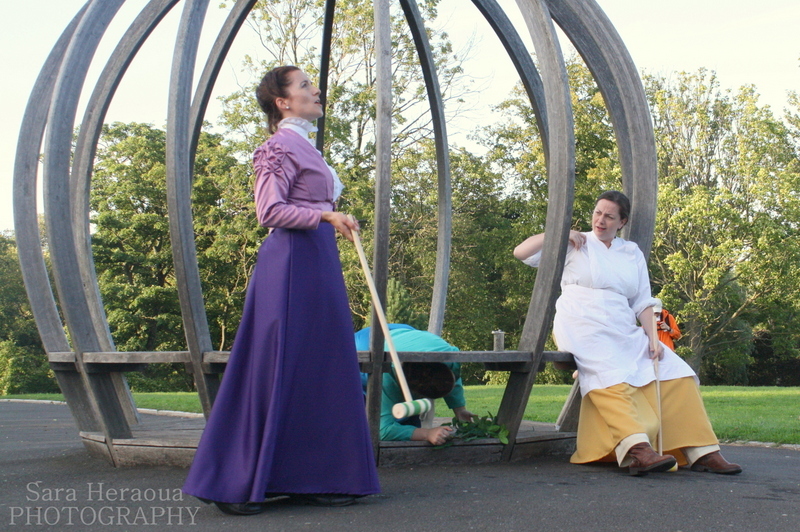 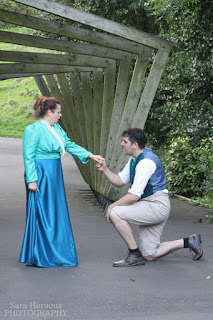 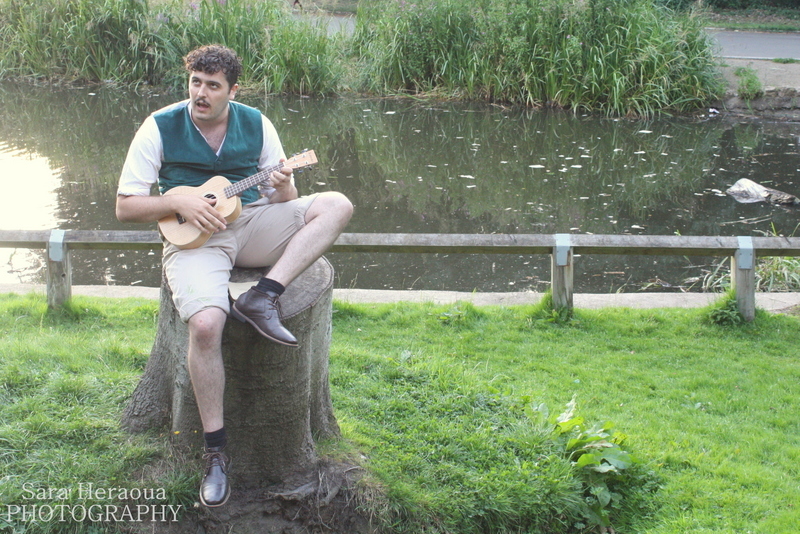 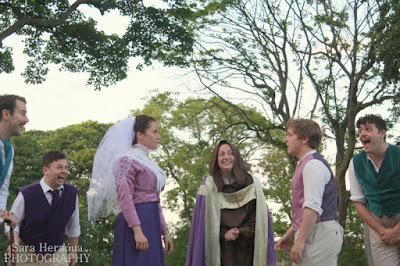 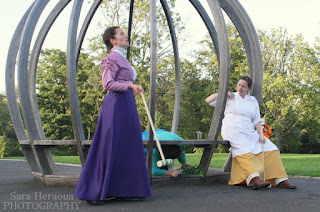 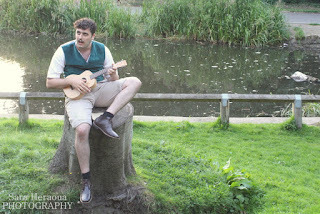 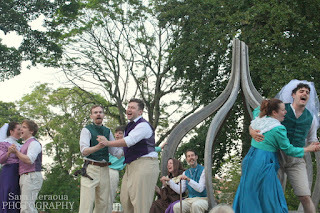 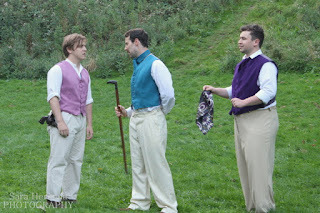 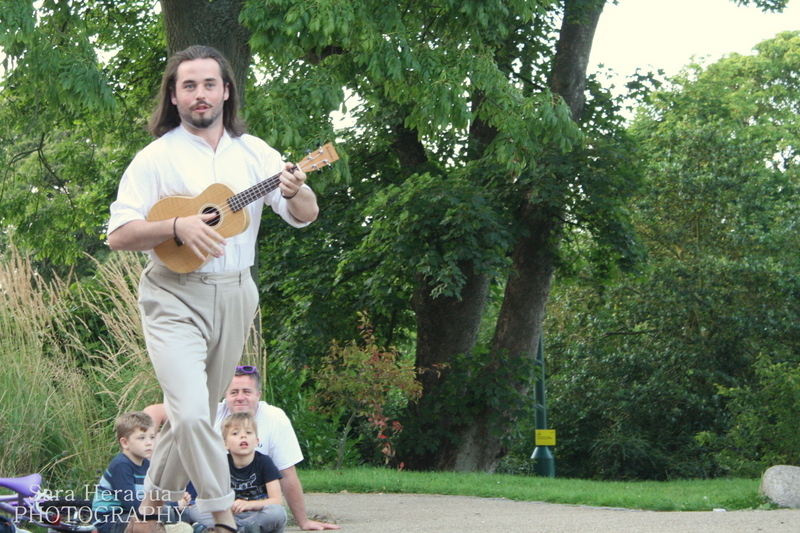 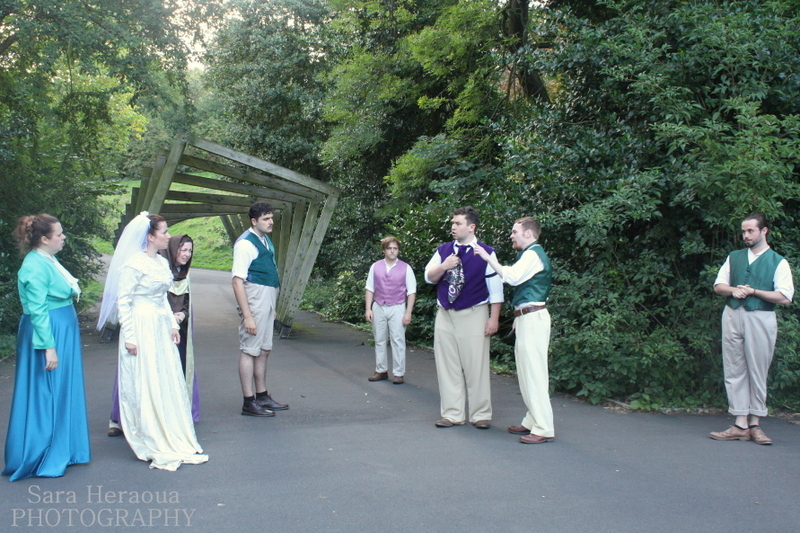 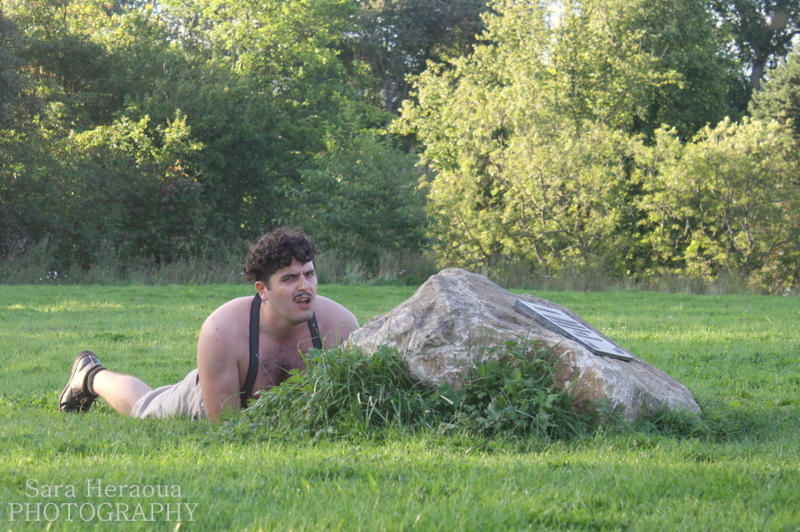 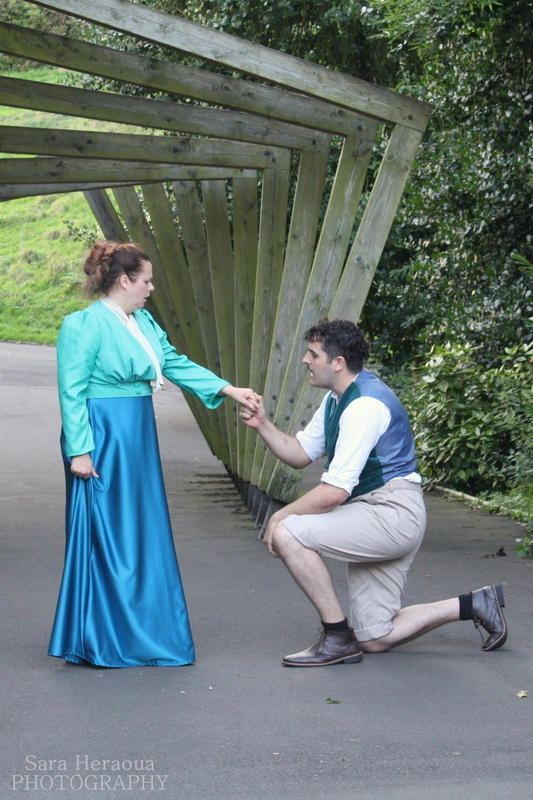 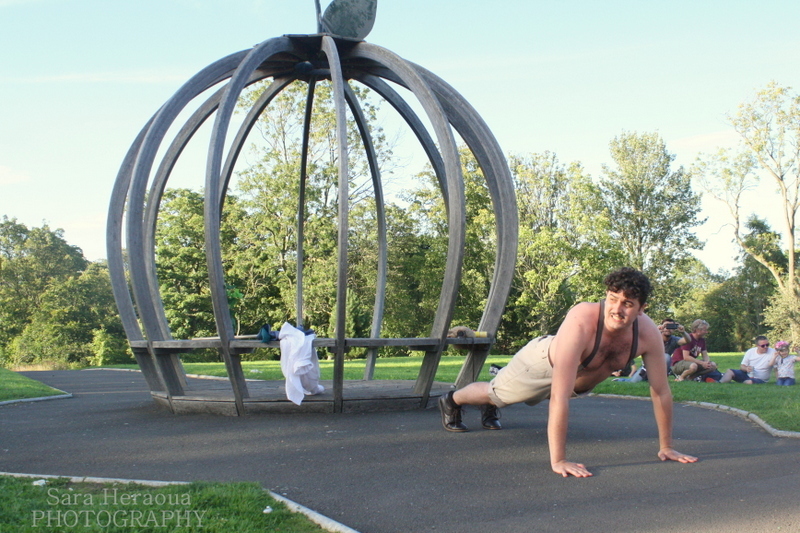 I recently attended one of the Plays in the Parks by Theatre Space North East, Much Ado About Nothing in Barnes Park, Sunderland. I took my camera along with me to see if I could get some good shots. 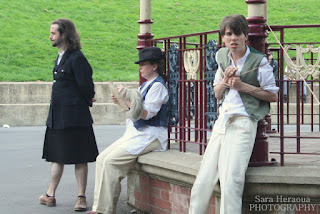 Here are the photographs I took on the day.